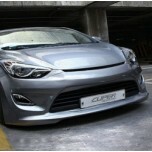 ITEM: Cuper Styling Full Body Kit 2011-2013 Hyundai Avante MD / Elantra MD MANUFACTURER : CUPE.. ITEM: Front Bumper Aeroparts Body Kit for 2008-2013 Hyundai Genesis Coupe MANUFACTURER : CUPER.. 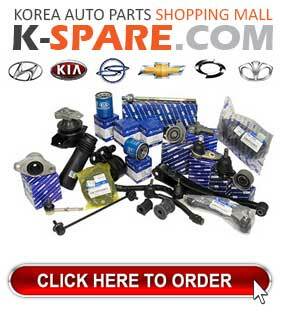 ITEM: Full Body Kit for 2008-2013 Hyundai Genesis Coupe MANUFACTURER : CUPER STYLING ORIGIN&n.. 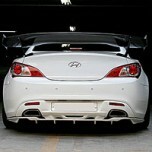 ITEM: Rear Bumper Aeroparts for 2008-2013 Hyundai Genesis Coupe MANUFACTURER : CUPER.. 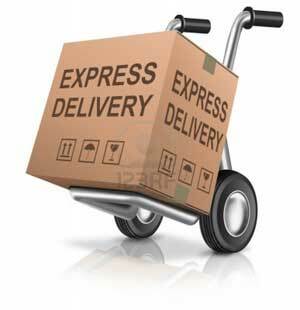 ITEM:Side Skirts Aeroparts Set for 2008-2013 Hyundai Genesis Coupe MANUFACTURER :&nb.. 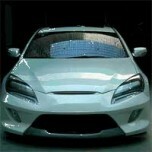 ITEM: Cuper Styling Body Kit Aeroparts Full Set for 2007-2011 Hyundai i30 MANUFACTURER : CUPER.. 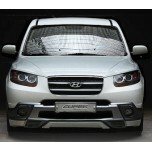 ITEM: Lip Type Body Kit Aeroparts Full Set for 2006~2009 Hyundai Santa Fe CM MANUFACTURER : CU.. 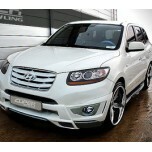 ITEM: Body Kit Aeroparts Full Set for 2006~2009 Hyundai Santa Fe CM MANUFACTURER : CUPER DESIG.. 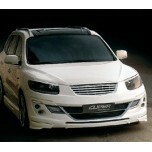 ITEM: Lip Type Body Kit Aeroparts Full Set for 2010-2012 Hyundai Santa The Style MANUFACTURER .. 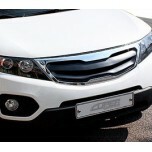 ITEM: Replacement Insert Styling Radiator Tuning Grille for 2009-2012 KIA Sorento R MANUFACTUR..